The book reproduces a candid exchange of letters between two leading religious figures an evangelical preacher and a senior Jewish rabbi. 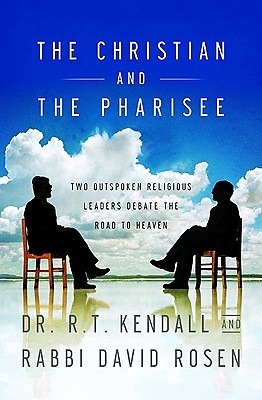 This groundbreaking publication is a rare opportunity to read the heartfelt correspondence of two prolific and acclaimed theologians, as they both seek to vigorously defend their own beliefs and allow themselves to be challenged by the claims of the other. As the discussion continues we see mutual respect grow and a strong friendship forged before the relationship is inevitably tested as they encounter points of seemingly irreconcilable differences. Though there are issues and beliefs which separate the two theological camps, this book shows how they share enough to not only get along, but form strong alliances.